The home went from being the worst looking home in the neighborhood to one of the best. 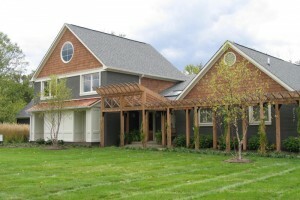 The design for our many projects in the home was completed by Matt Harris, MWHarris LLC. 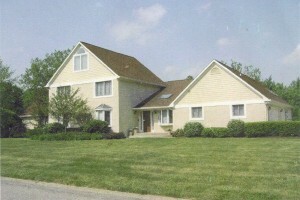 Looking to Remodeling Your Traders Point Home? 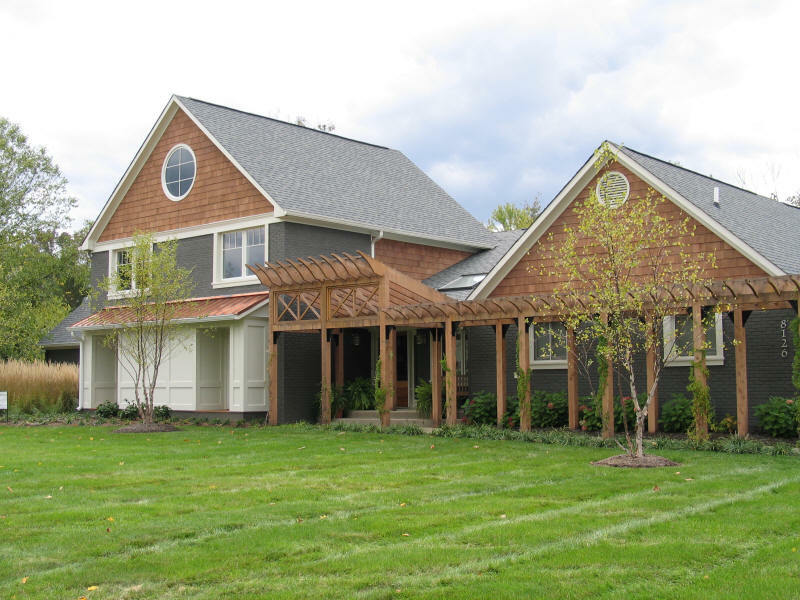 Whether you live in an early twentieth century farmhouse or one of Traders Point’s more recently built homes, you’ll find the resources here to make your remodeling project something very special. From smaller projects like bath and kitchen remodels to extensive whole house renovations, we specialize in helping transform your home so it better meets your needs and lifestyle. Backed by an extensive portfolio of award-winning projects, WrightWorks is able to bring the best design ideas and the highest quality craftsmanship to your Traders Point home remodeling project. Traders Point is a community on Indianapolis’ northwest side with a rich past and a gorgeous landscape. 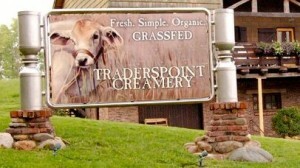 To those who live outside the area, it is perhaps most well-known for Traders Point Creamery and Fortune Acres, an organic farm. Expansive homes such as the Samuel Dowden House have come to characterize the area’s historical background while modern showcase homes in newer neighborhoods add their own flavor to the architectural character of Traders Point. 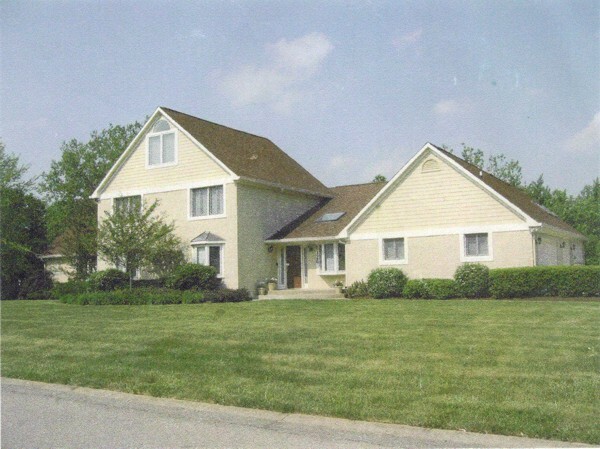 Updating Your Home in Traders Point – What Really Matters? If you’re looking to enjoy living spaces that seamlessly blend form and function, WrightWorks’ showcase remodeling services are a perfect fit. We feel that a well designed kitchen, bath, or whole house renovation should be about much more than raw square footage or dollars spent; and that delivering a comfortable, safe experience during your remodeling project is just as important as the end result. If you’re ready to start planning your renovation, take the first step and give us a call or fill out our contact form. Just click on the link below and we’ll take it from there. We look forward to serving you and your Traders Point home!